A Professional Development Plan (PDP), according to Andy Warren, is a written document that describes your short- to mid-range career goals with a series of tasks and milestones to complete them. The goals may include education, networking, project management, and managing/teaching. Earlier in your career the goals may focus almost entirely on education and/or experience while later in your career networking, project management, and leadership become of greater importance. The Professional Development Plan is aimed at creating a written plan to reach your goals in a specific time frame after completing specific tasks. What will be the next job or position you will look for? What skills will you need for your next job or position? What skills would help you with your current job? Do you want or need to become certified? Are you excited about your current job right now? Do you give back to the community? What skills could you learn to be of more help? How do you meet other people with your skills? What could you do to increase your networking? Do you do any Project Management? Do you need to learn more? How are your leadership skills? Do you need to learn more? Are you paid appropriately based on your skills? Can increasing your skills in specific areas increase your value? Are your skills current and marketable? What is your brand? What are you good at and how do you show it? 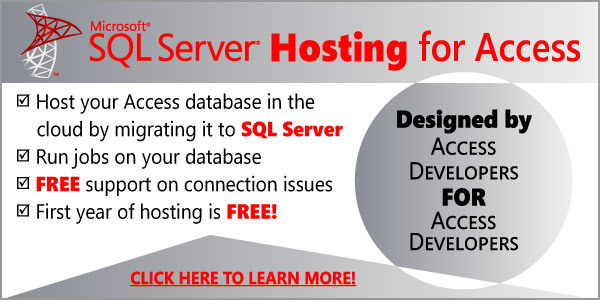 What resources do you have available for your PDP both in time and money? You need to be honest with yourself in this and not schedule 3 hours a day for your PDP if you have a full-time job, a spouse, and two and a half kids. You are unlikely to be able to keep up the 3 hours per day for very long with that schedule. Once you have thought through the answers to the above questions, it is time to come up with goals for your Professional Development Plan. Where are you going? What are your goals for this time period. I have found that an easy length of time is one year. What can you get done in the next year? 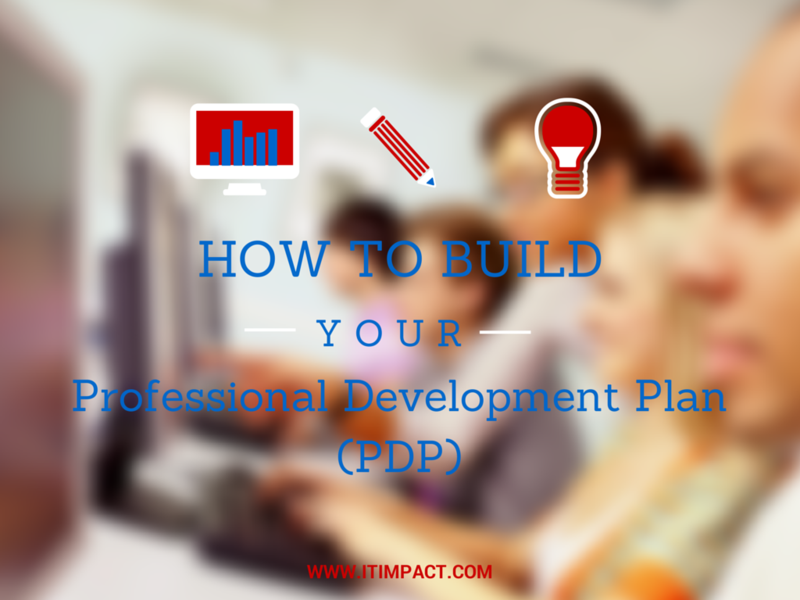 At the end of the year you can always create another PDP with new goals, tasks and milestones. The Professional Development Plan you are working on should contain only the goals for this period of time and a plan as to how you are going to get them accomplished. Always remember to be honest about the time and money that you can invest into the PDP. With 240 hours working on your Professional Development Plan, you are spending 5 hours per week for 48 weeks of the year working on growing your skills and knowledge; and growing exponentially. Once you decide how much time you are going to invest you have to decide how you are going to break up that time between the goals you have set up. If you decided you wanted to get certified and network more this year as your two main goals and were going to spend 240 hours over the year, then you would have to decide how much time each week would have to be spent on studying for Certification and how much on networking. Also, once you have a plan with goals and time, then you can decide what the milestones will be. Perhaps take a practice test in 6 months with 80% pass rate and have 5 new readers of your blog per month because of networking. What matters the most with a Professional Development Plan is that you take the time to think it through, think about what matters to you, then set it into motion. If your employer or a friend can help keep you to task so you meet your milestones and what you planned in your PDP, than you will find that you will have a higher success rate for completing this year’s PDP and creating a new one for next year. Wishing you well with your PDP.